CosmoBC.com » TechBlog » Gadget » Analogue or IP: What Are the Best Security Cameras for You? There are plenty of differences between analogue and IP security cameras, especially when used in a security system. The major of these differences between them is the way in which the camera relays images back to the end user: analogue feeds direct to a monitor or recording device (such as a DVR), while IP feeds to a server on your IP network. Deciding which is best for you will depend upon your individual circumstances. You’ll need to consider the setting of your security (home, business, holiday home), as well as when they are likely to be needed most (day or night, for example), distances from camera to object, and so on. Understanding a few of the other key differences between the different types of cameras will help you make the right decision when selecting your security cameras. For many, cost is a major factor. Businesses have budgets to stick to, and, though an important area, security costs are often moved down the list of financial priorities. Analogue technology has been around for decades and the cameras are far cheaper than IP versions. However, any wiring necessary for IP cameras is probably already present because they ‘attach’ to an existing computer network. 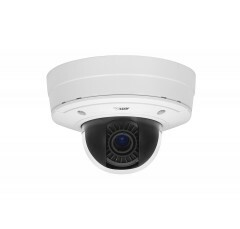 Therefore, the lower wiring and installation charges of IP systems often negate the extra expense of the cameras. 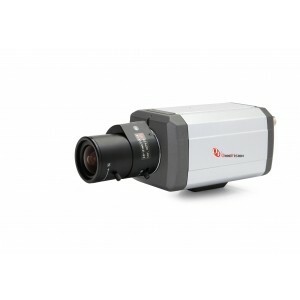 The main reason that IP cameras are more expensive than their analogue counterparts is the technology used. A direct result of this technology comes in the shape of picture quality. IP images are far clearer because they benefit from resolutions of as much as 10 megapixel, whereas analogue has only a fraction of this capability. Analogue cameras work very well for close shots, but lose image quality at distance. IP cameras work well at varying distances, including wide expansive areas such as car parks and warehouses. Analogue cameras are more stable than IP cameras. In windy conditions, this could be a factor. A business will need to make a judgement call here: IP cameras are less stable and can produce shaky pictures, whereas analogue picture quality deteriorates with distance. If the picture from your security cameras is dark, it will be of no use to you. Analogue cameras work well in varying degrees of light, whereas IP cameras are better in well-lit conditions. Well-lit businesses, or situations where it is possible to fit motion-activated security lighting, will be best served by IP cameras. For home security cameras, however, analogue may be preferable – especially if you don’t want the neighbors complaining about megawatt lighting around your home and garden. As briefly discussed earlier, the major difference between IP and analogue is how the different cameras feed their images back. Analogue systems are wired back to a television or recording device. They record non-stop, with images displayed on screen or stored on DVD or video. 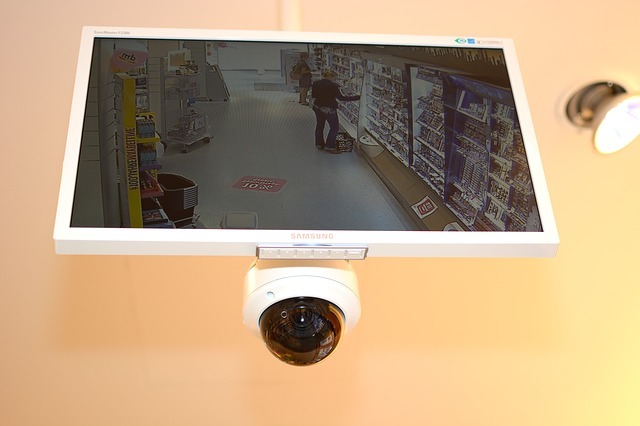 IP cameras can be set up to record full-time, timed, or upon motion or audio activation. Images can be accessed from anywhere by logging into the hosting server. Security can be monitored on a computer, laptop, smartphone, or tablet from anywhere in the world. When making the final decision about which security cameras are best for your home or office, you’ll need to take many factors into consideration. The above are only a few of the more important considerations. 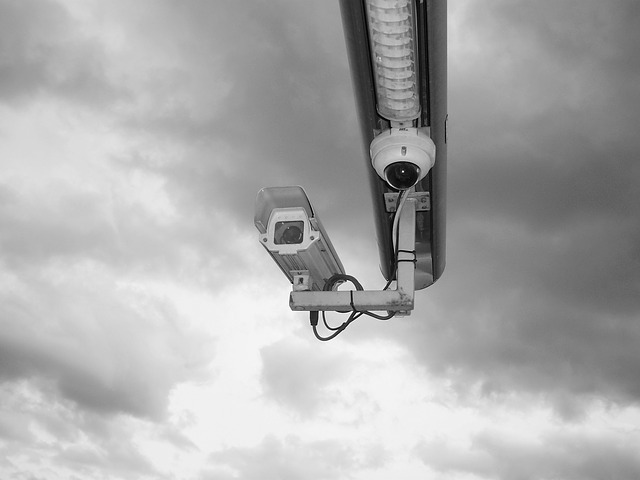 The benefit to your business or home of fit-for-purpose security cameras should never be limited by cost. Although understanding your needs will help in your decision-making process, a consultation with a security expert will fully define them. Finally, and especially for businesses, it would be wise to think about the security of your security system. A security system is only as good as its own security. Video and DVD recorded from analogue cameras can be easily stolen. Images from IP cameras are encrypted before being relayed over the internet. They can be immediately relayed to a second device for remote storage. For cheaper home security, an analogue system may be the best solution; for businesses wishing to protect expensive equipment, stock, and staff, IP technology is likely to prove the answer.